Why do people spend so much time thinking about the future, imagining scenarios that may never occur, and making (often unrealistic) predictions? 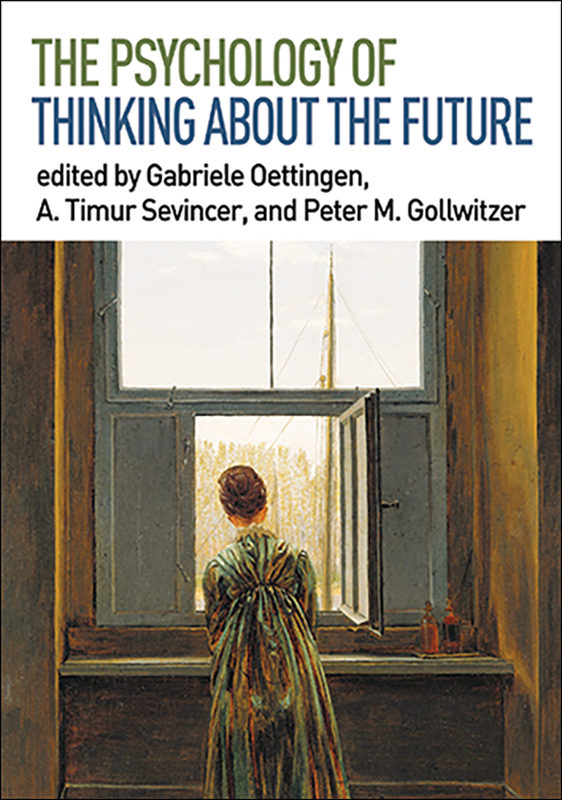 This volume brings together leading researchers from multiple psychological subdisciplines to explore the central role of future-thinking in human behavior across the lifespan. It presents cutting-edge work on the mechanisms involved in visualizing, predicting, and planning for the future. Implications are explored for such important domains as well-being and mental health, academic and job performance, ethical decision making, and financial behavior. Throughout, chapters highlight effective self-regulation strategies that help people pursue and realize their short- and long-term goals.